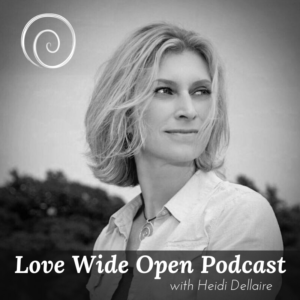 Love Wide Open - The art of holding heart space. Couple Up or Stay Single? Everything Is Amazing, So Why Are We Unhappy? Can Sadness Be of Value? Is Your Best Friend Ruining Your Relationship? Are You Sketching an Unfair Image of Your Lover? 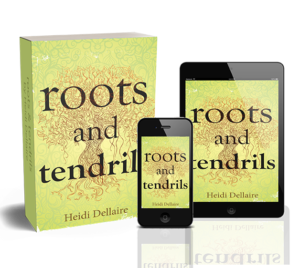 Roots and Tendrils by Heidi Dellaire, the creator of Love Wide Open, is a poetic journey through the highs of love’s discovery to the depths of heartbreak and the self-discovery that brings you to the ultimate self-love. Anyone who has ever loved or been loved will connect and understand. You can also find more in-depth information about the book at HeidiDellaire.com. 4 Reasons Why You Push Away the People You Love? 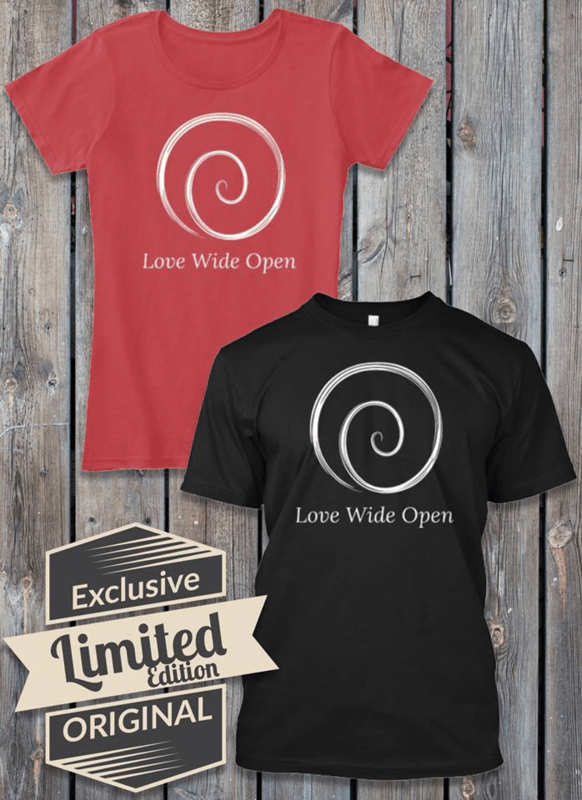 Love Wide Open/H. Hill Inc.